Australian engineer David Hingst files a lawsuit of 1.3 million AUD against his boss "Mr. Stinky" for farting in front of him 5-6 times a day. The Victoria state Court of Appeal supported David Hingst case, a 56-years-old engineer who filed a case against his former supervisor for constantly harassing him by farting 5-6 times a day. 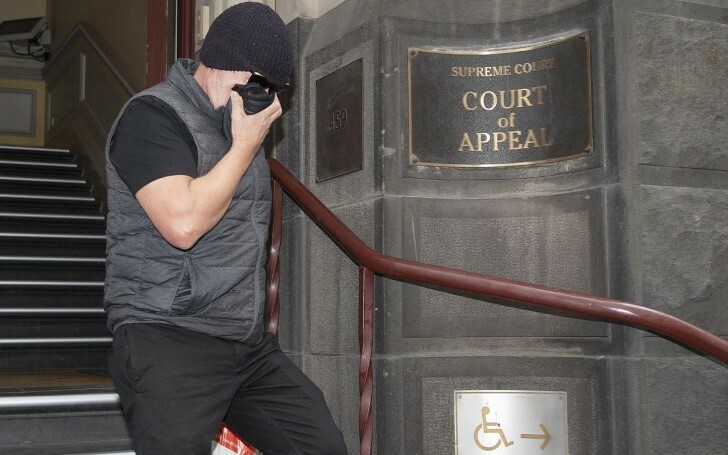 The 56-years-old David issued the case against his former boss Greg Short with a lawsuit of 1.3 million USD for the loss he faced from his resignation from Melbourne Construction Engineering. As stated by FOX news, 'The state court of Appeal' approved the allegation however declared, 'farting is not considered as a high degree accusation for bullying with such a heavy amount fine'. Recommended: Kendall Jenner Lucky To Be Alive? Reports Suggest She was Nearly Killed by a Scary Stalker! But Hingst is not satisfied with the decision yet and has confronted to forward the case to the Australian's High Court. “He would fart behind me and walk away. He would do this five or six times a day." Hingst shared that short would enter his narrow windowless office a few times a day just to break wind which led him to spray deodorant on Short and called him "Mr. StinKy." Interestingly, the firm shared that David worked on the company from May 2008 till April 2009 and was fired due to the depletion in construction work during the global financial crisis in late 2008. So guys what do you think about David accusation for 'Mr. Stinky'? Do you think the fart case deserves a 1.3 million AUD lawsuit that David Hingst has claimed?